In general we learn the musculoskeletal system as two separate systems. In reality, however, these two systems function as one. You literally cannot treat one without addressing the other. From a Chiropractic point of view, any attempt to adjust your spinal joints (or extremities) without addressing the muscular component will not be very effective. 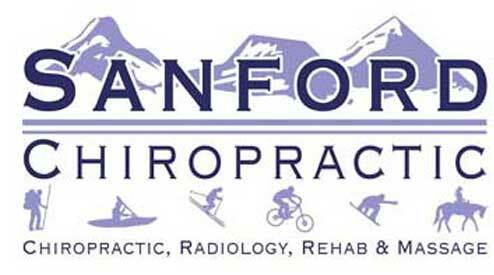 This is why Dr. Sanford spends a solid 10-15 minutes massaging the muscles around the area that he is going to adjust. It feels good, and it works to provide an easier and more effective adjustment! For those wanting, or needing more, Sanford Chiropractic also provides massage therapy. Please contact the office, (970) 879-8040, to make a message appointment or more information.